A refreshing, hydrating HA serum gentle enough for all skin types. 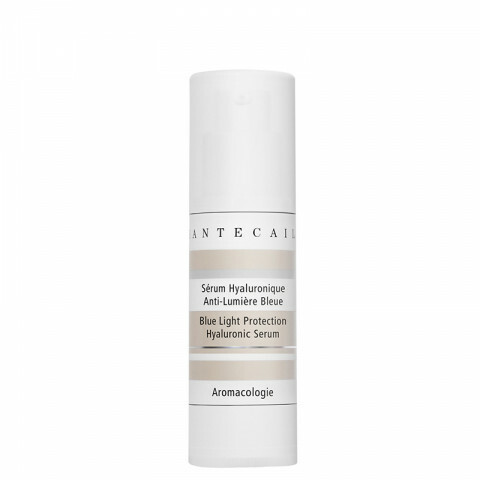 Infused with a revolutionary combination of botanicals that offer immediate, long-lasting hydration and visible plumping power while soothing and shielding the skin from the visible effects of blue light pollution. * Oil-free. 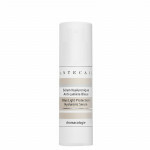 How to use: Ideal as a booster under your serum or the moisturizer of your choice. Apply morning and night on a clean face. 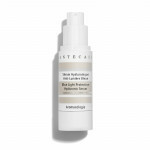 Use two pumps, starting around the eye area, gently press into the entire face until product is fully absorbed by the skin.